Not interested in Eagleville ? Please choose a different community. 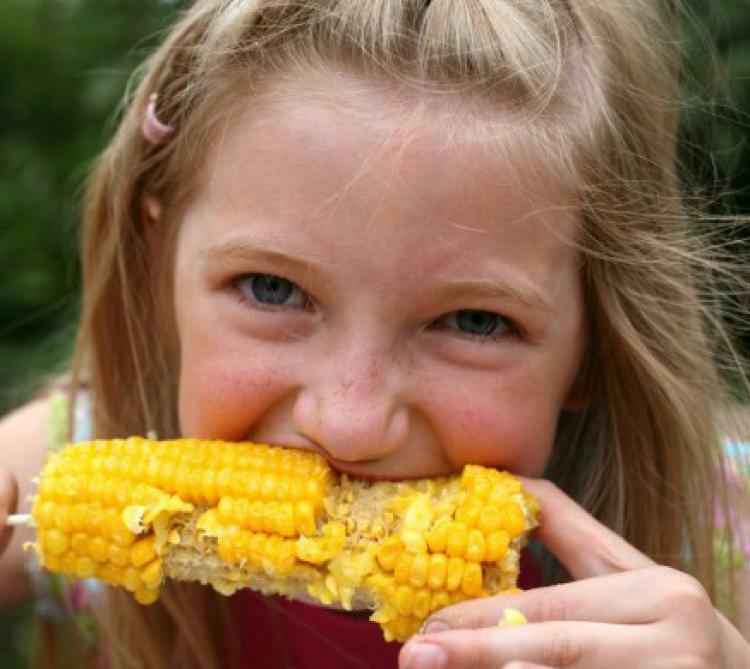 Late summer brings super sweet fun for all at Lucky Ladd Farms Sweet Corn Festival! We’ll be serving up everybody’s seasonal favorite – fresh roasted sweet corn on the cob dripping with warm butter and covered in your favorite flavored seasoning for only $2.99 plus tax. Test your skills and win prizes in the Corn Eating, Corn Shucking and Sweet Corn Selfie Competitions. Fresh picked sweet corn available for purchase – great for grilling up for a late summer party! The award-winning 60-acre farm park and petting farm has something for all – from exciting animal encounters, inventive playgrounds, wagon rides, mega slides, nature trail, pony rides, splash pad and more! It’s a corn shuckin’ good time! For event information, visit LuckyLaddFarms.com. Check click for details for hours and inclement weather closings! TN Largest Petting Farm & Family Fun Park.